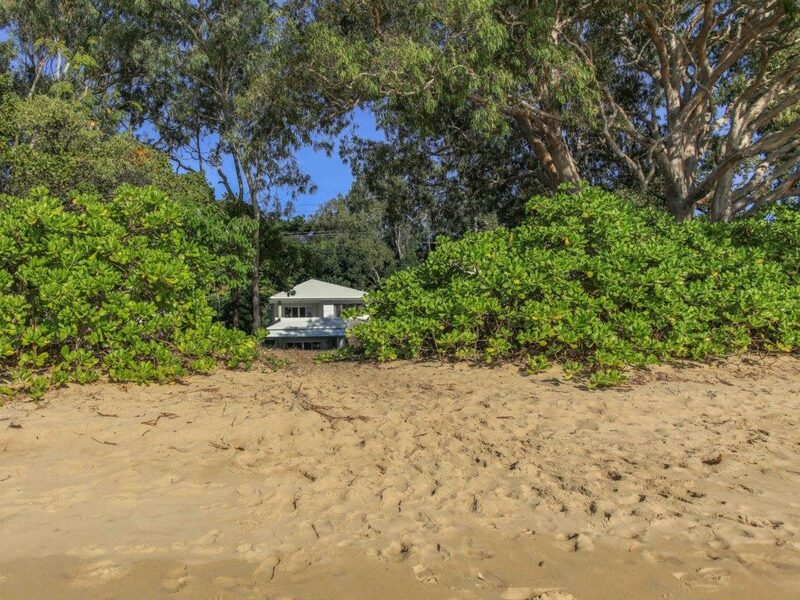 Welcome to Far North Queensland! 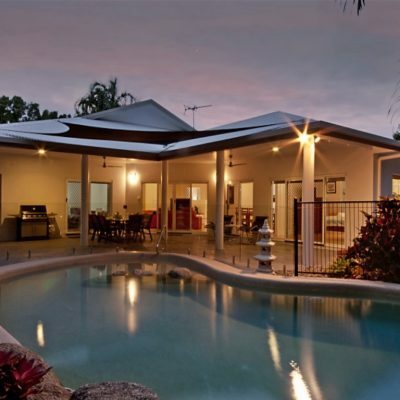 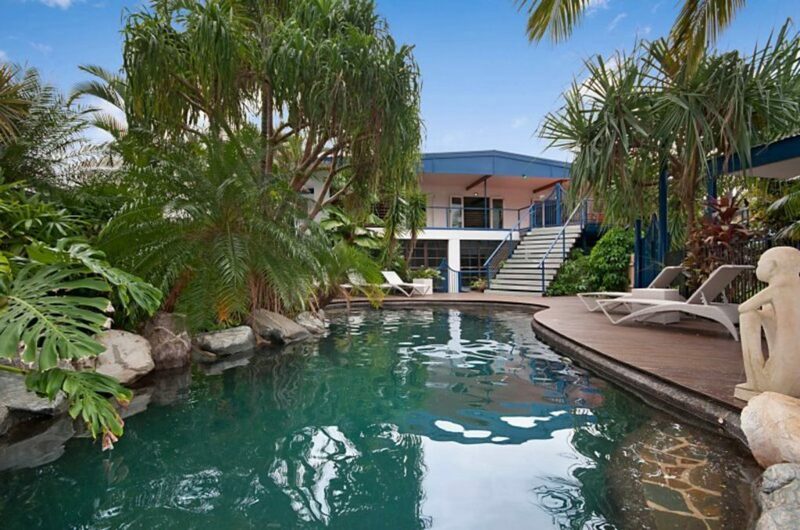 Northern Exposure Realty operates in the Cairns Northern Beaches suburbs. 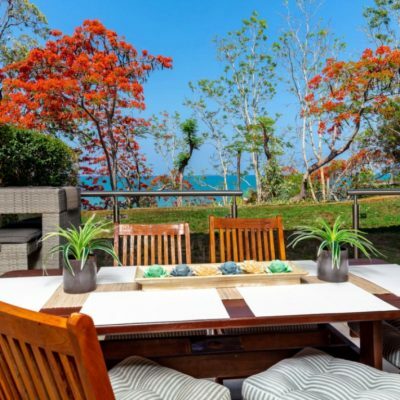 We specialise in holiday accommodation, Long term accommodation and Sales in the beautiful Tropical North Queensland. 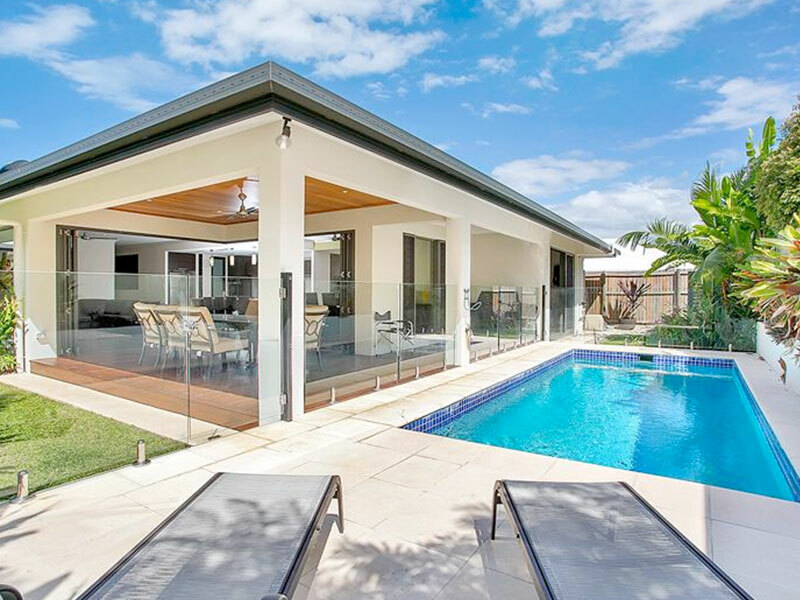 Operating under the names Cairns Holiday Rentals and Palm Cove Holiday Homes we have an extensive range of holiday accommodation properties located in Palm Cove, Buchan Point, Clifton Beach, Kewarra Beach, Trinity Beach and Holloways Beach. 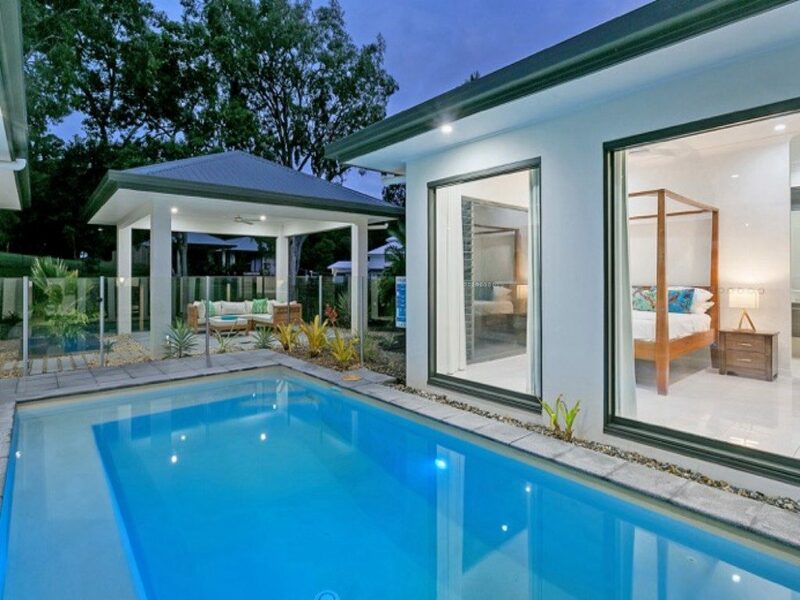 We offer holiday accommodation from Absolute Luxury to neat and tidy budget homes villas & apartments. 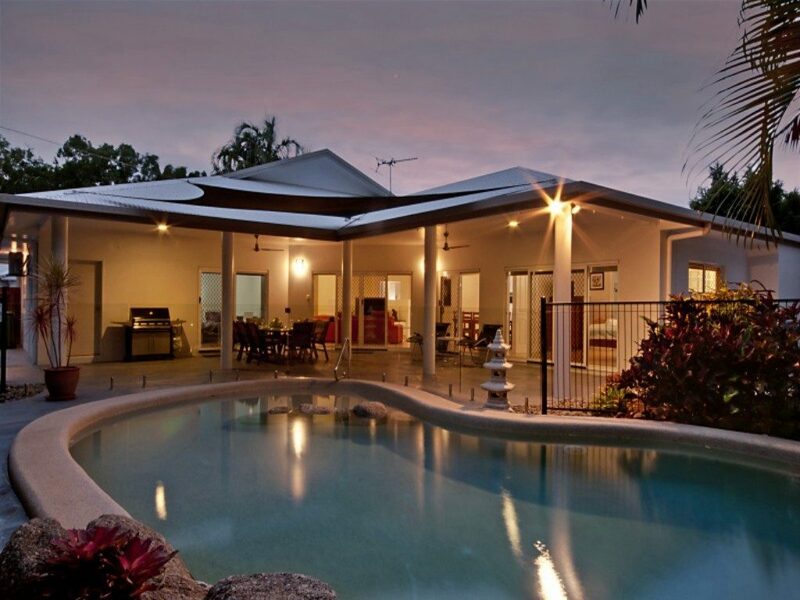 We are passionate about Cairns Holiday Accommodation, and Palm Cove Accommodation we strive to give our guests the best possible experience whilst they visit the Cairns and Tropical North Queensland Region. 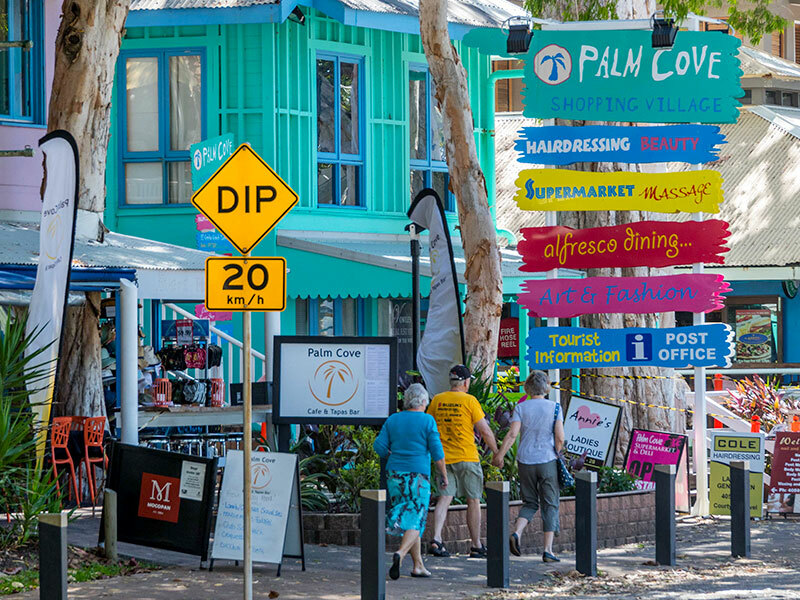 We have some of the best restaurants and cafes the Far North has to offer right here at your door step, view our recommendations. 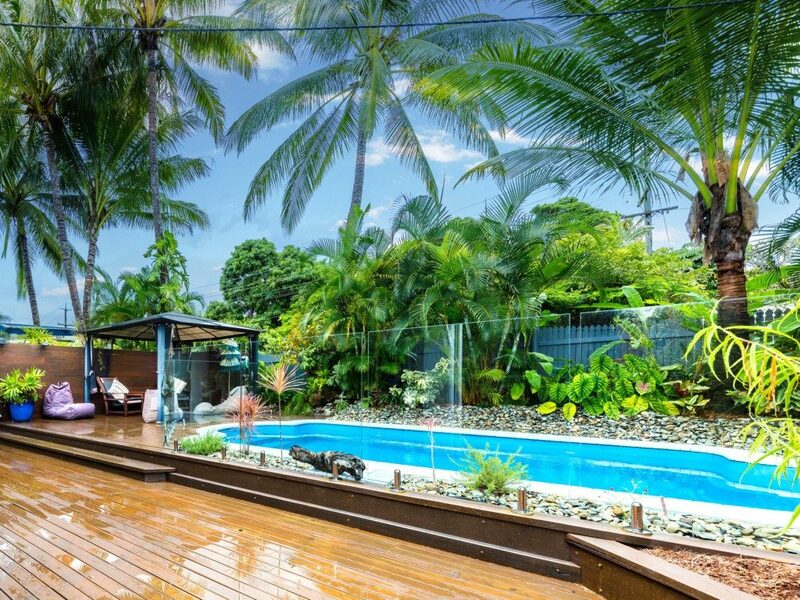 For groups big and small we can provide all your accommodation needs for your dream Palm Cove holiday. 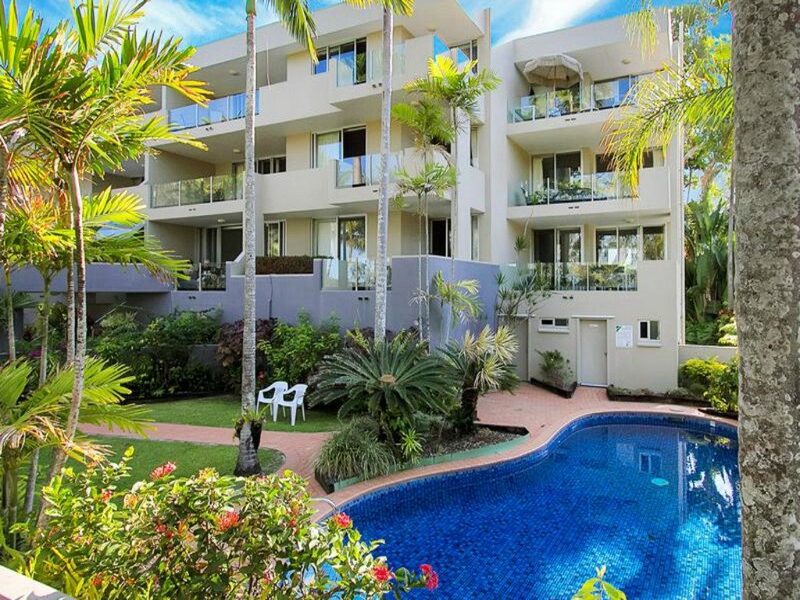 Palm Cove offers exciting experiences for everyone. 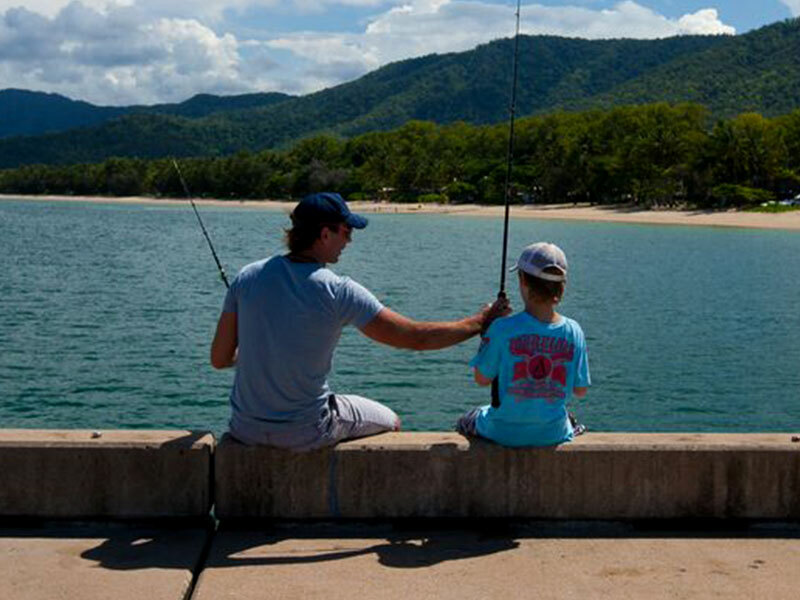 Let us provide you with an unforgettable holiday adventure! 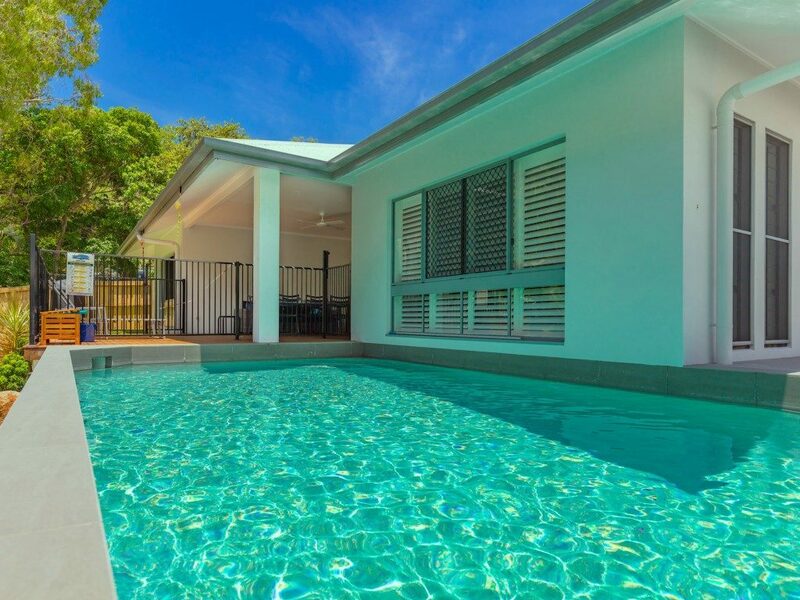 *** 15% DISCOUNT ON RATES FOR STAYS FROM 19/01/19 TO 31/05/19 *** * Not including service fee PLEASE QUOTE 15% LOW DISCOUNT WHEN BOOKING.